The stunning Riva 2 670 gas fire with a range of frames to create your perfect design and a realistic log effect fuel bed. 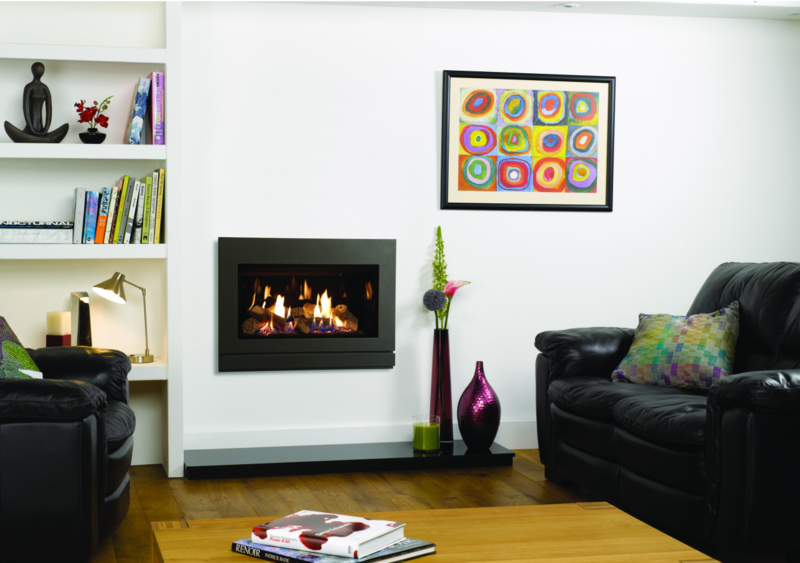 As a high efficiency, high output gas fire this combines a stylish finish with a high quality product. 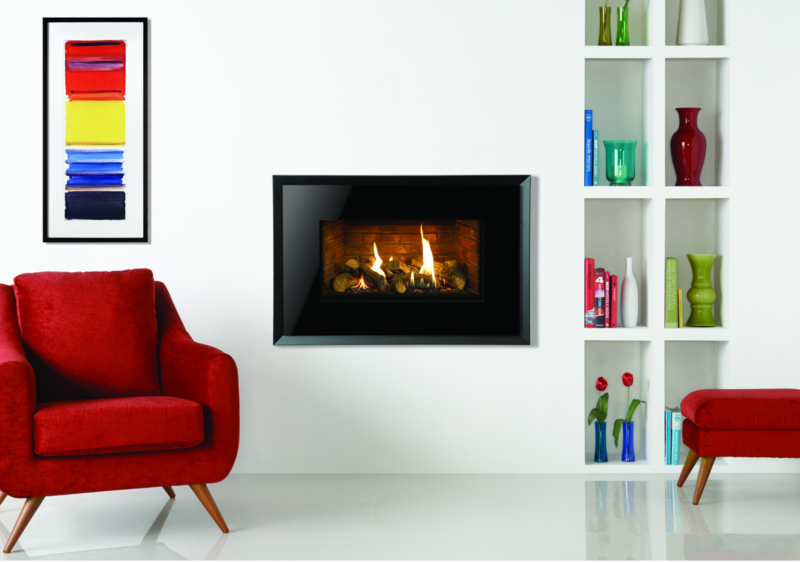 Suitable as a Hole in the Wall gas fire or as an inset gas fire into a range of our marble fireplaces or limestone fireplaces.